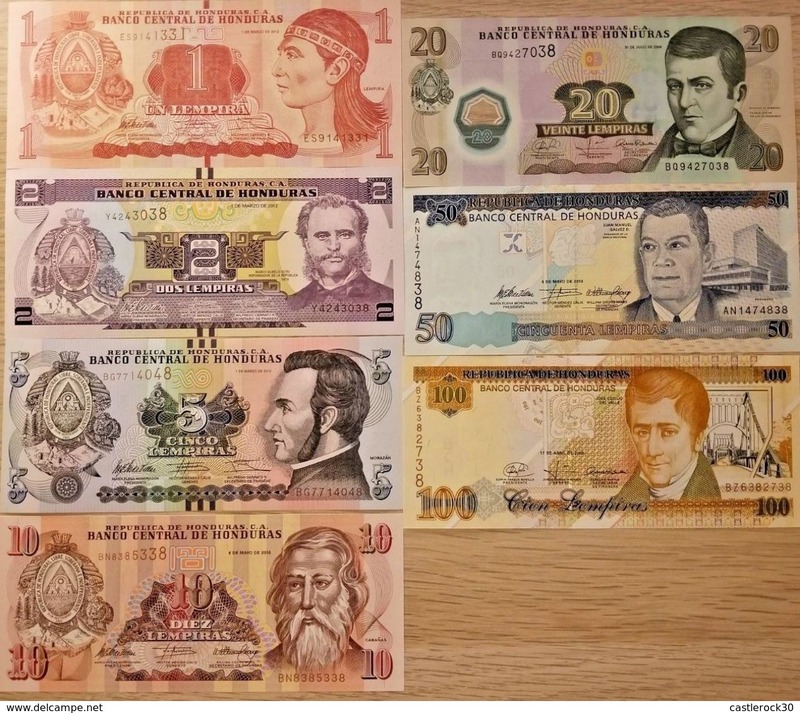 Honduras P95, 20 Lempira, José Diaz del Valle / Old palace, UNC 2008 POLYMER! Honduras P61, 2 Lempira, Soto / Port of Amapala Tigre Island, 1976 UNC UV $9 CV! 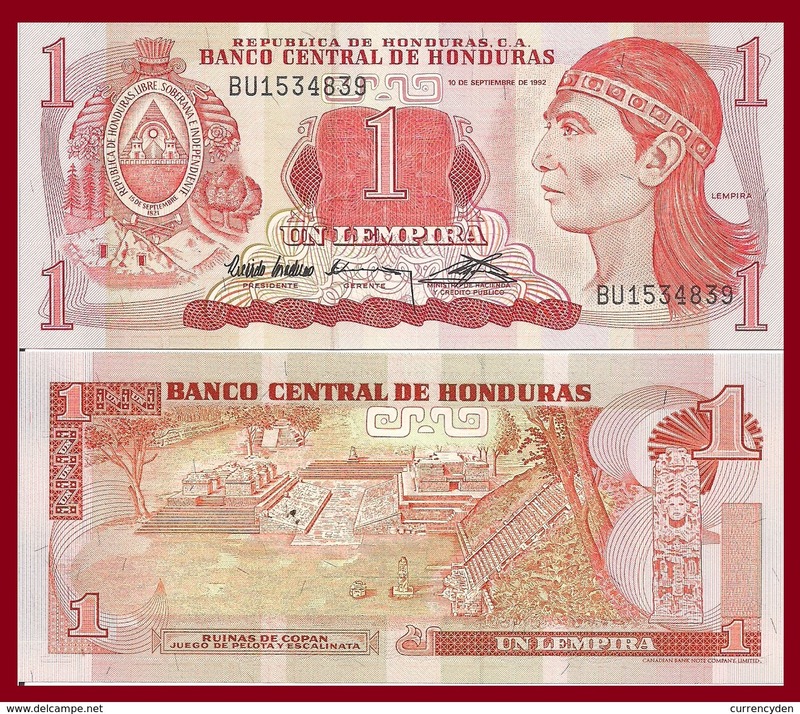 Honduras 10 lempiras, 1975, VG/F. 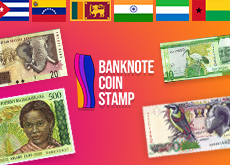 Honduras 10 lempiras, 1974, F.
Honduras 10 lempiras, 1974, VG/F. 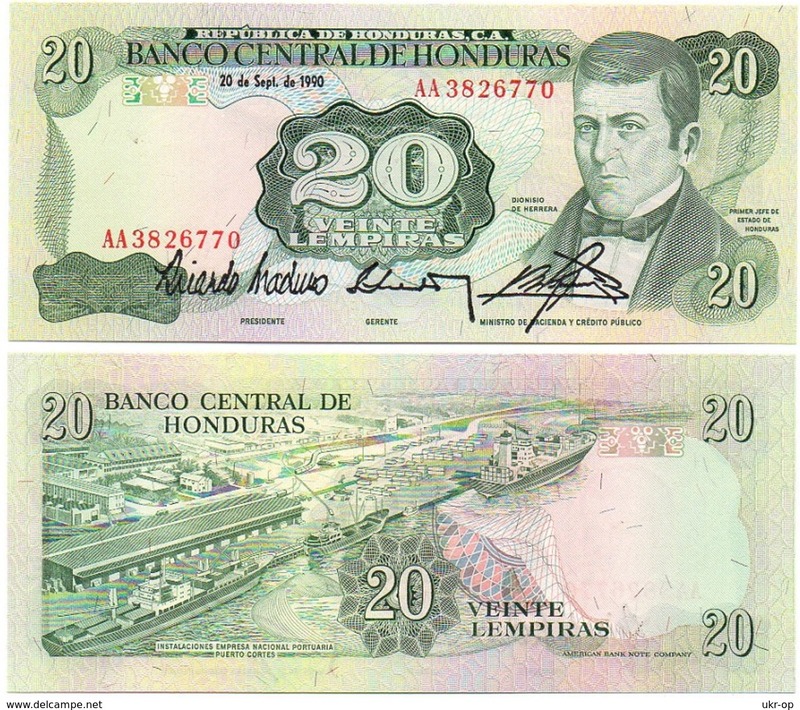 Honduras 10 lempiras, 1974, used, see scan. Honduras 5 lempiras, 1974, used, see scan. Honduras 5 lempiras, 1973, F/VF. Honduras 5 lempiras, 1973, used, see scan. 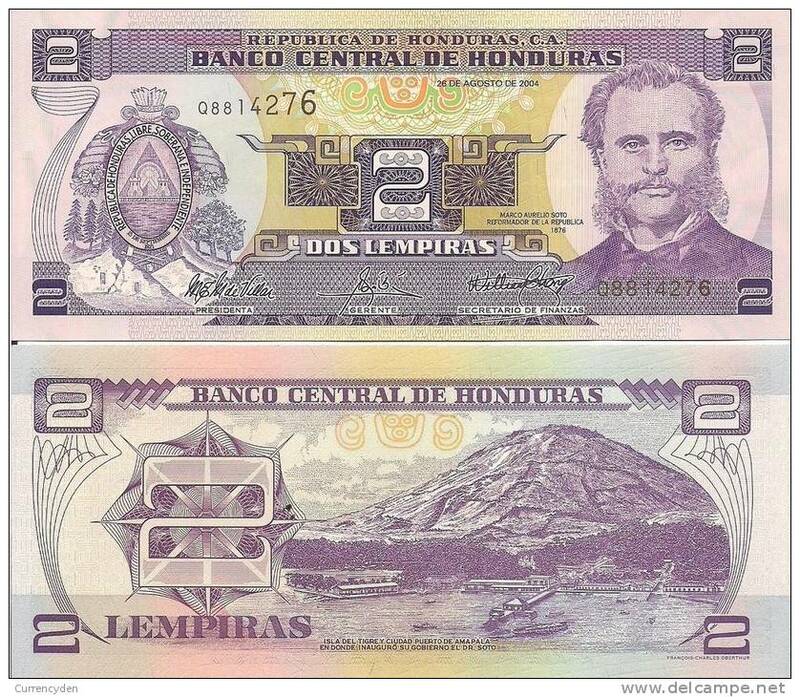 Honduras 5 lempiras, 1972, used, see scan. 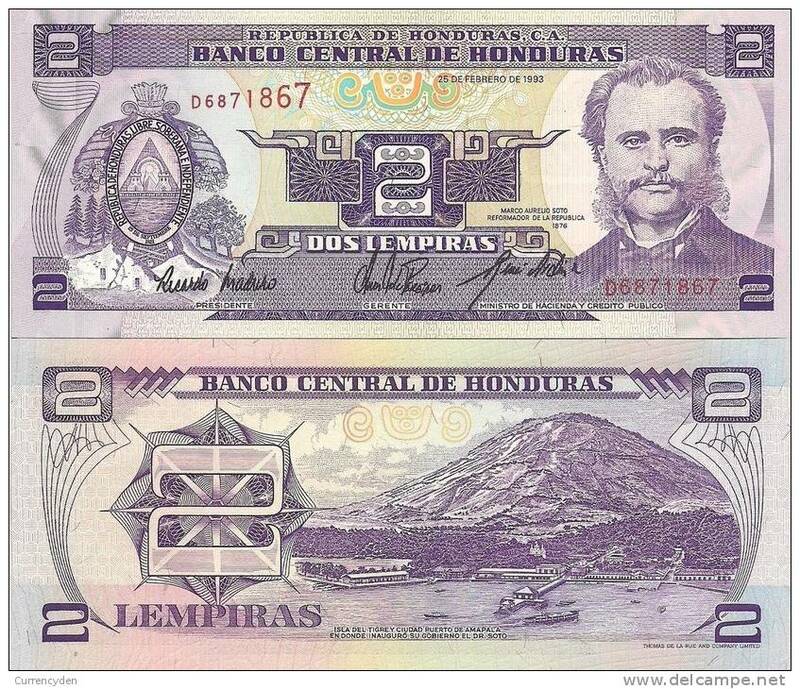 Honduras 20 lempiras , 1973, VF, RARE. Honduras P63c, 5 Lempiras, Morazin / Battle of Trinidad $7+CV! 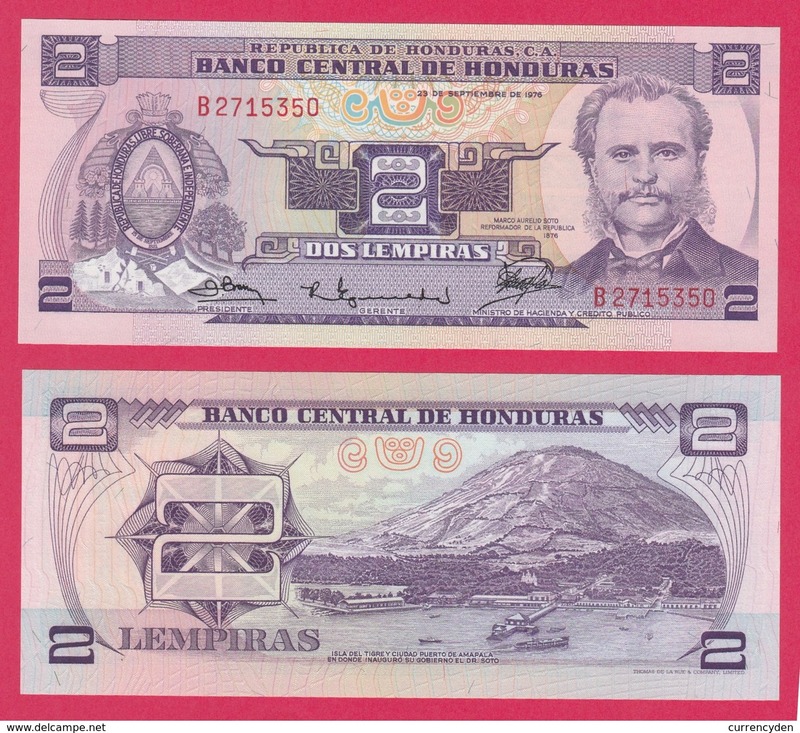 Honduras P72a, 2 Lempira, harbor town w/mountain $3CV! HONDURAS 50 LEMPIRAS 1956, G, RARE. 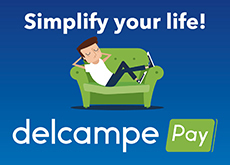 There are 930 items which correspond to your search on Delcampe International.